and the animations in IU would be faster, they also made it brighter. Although now-a-days people want dark mode IU, but Oppo is opting with something more brighter, However they may also provide dark mode option. Oppo says the ColorOS 6 is specially designed for bezel-less Smartphone, however it will also work with other Oppo devices. 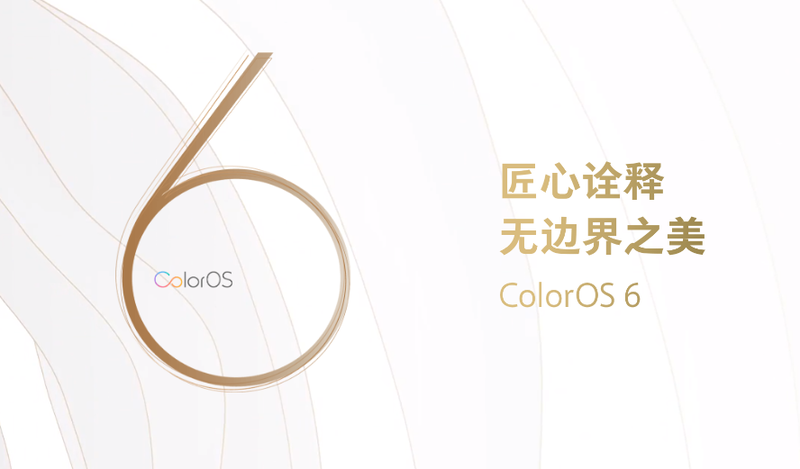 The list of devices that will get the ColorOS 6.0 is not yet revealed but the OS will begin rolling out to devices next year. The OS will feature an AI application quick freeze which freezes the apps in the background when they are not in use, this will boost the loading time of applications and overall performance. The OS will also analyze usage patterns of apps and will give the power to the most used applications and accordingly select the apps which should be frozen in the background. OPPO claims the overall power consumption will be reduce by 7 percent. The Company has also developed a new font called as Oppo Sans in cooperation with a Chinese typeface firm. As of now Realme devices also uses ColorOS, though the both companies are separate now, it will be interesting to see if Realme upcoming and latest devices will get this OS upgrade or not, Comment below your thoughts and Stay tuned with Alloftop for more updates.